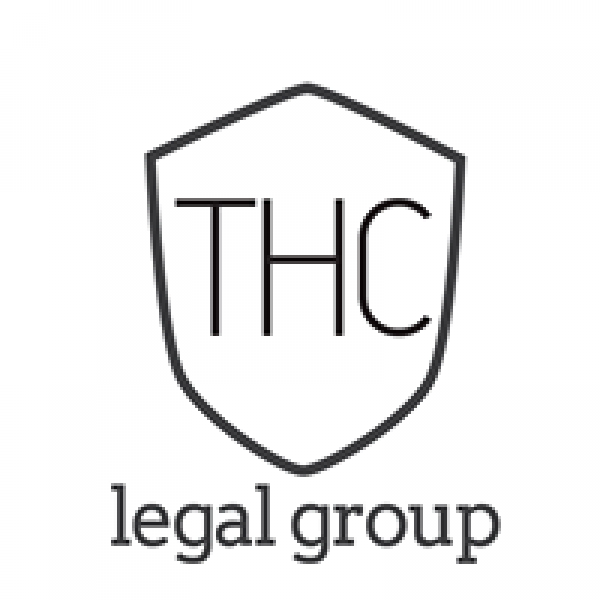 THC Legal group provides legal advise to the cannabis industry. THC Legal Group is comprised of Cannabis Lawyers with decades of experience in Intellectual Property protection. Our Cannabis attorneys assist startups, entrepreneurs and established businesses protect their most prized assets.